Start 2018 with a dollop of new games! With 2018 in full swing, we’re back with our ongoing series of new releases coming to PlayStation next week. Thank you for your patience as we took a brief rest at the end of last year for the winter holiday. Without further ado, let’s get to those new PlayStation games! See the full list below, and enjoy. Join Hans in a fantasy world and experience a unique adventure, full of surprises and challenges. Get hooked on an immersive tale, where every decision counts and every clue is a piece to solve the puzzle and get the treasure. Energy Invasion — an arcade game inspired by the classic Breakout. Unlike the original game, your ball does not break blocks on its own, but can launch missiles in a chosen direction. 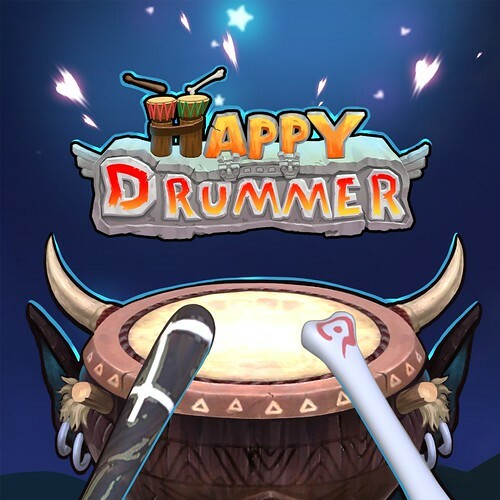 Happy Drummer is easy to play. All the in-game music was tailor-made by different composers worldwide, perfectly mixed to take you into a fully immersive world. 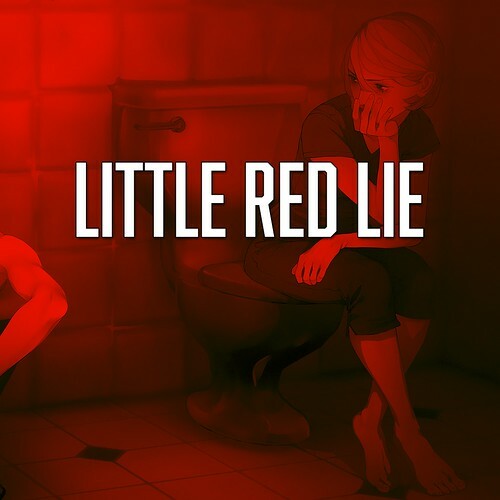 Little Red Lie is a narrative-focused, interactive fiction experience that reduces the traditional nine-verb adventure game structure down to a single, context-dependent interaction: lie. 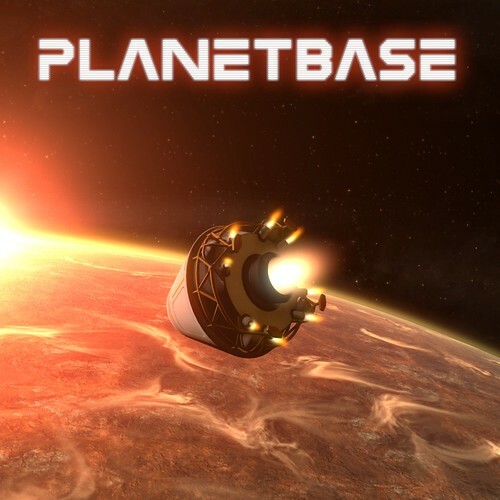 Planetbase is a strategy game where you guide a group of space settlers trying to establish an outpost on a remote planet. In the game you play the role of the base architect and manager, telling your colonists where to build the structures they will need to survive. Many a century ago, in a land far away, a mighty king faces rebellion. This was the beginning of the most epic struggle between good and evil ever seen. Just letting you know. Sony should make a PS4 Portable. Yes, a PlayStation 4 Portable version. The same home PlayStation but Portable. Giving the huge success of the Nintendo Switch and being able to bring AAA games on the Go. Sony would have a huge miss opportunity if they don’t come out with a Portable PS4. Plus, since it’s a Portable PS4, players would already have a huge library of games and there is no port needed and no compromise on quality either. Sony would make 100s of millions off the console. Just like the PS4. That can be the next PlayStation before you guys come with the PS5 in 2020 or whenever the graphical boost is significant enough and not a half boost. Also, buy yourself a on chip company that produces GDDR5 RAM. You’ll be able to put more of it and therefore boost the performance of the PS5 for a fraction of the cost, basically the cost price, and then sell it to other companies. I’ve been playing my PS4 when out and about for years now, they don’t need to dumb down the hardware to compete with the Switch. They’re targeting completely different markets and I’d rather they keep it that way. yeah i dont want a ps4 portable.like one poster said you can have it portable from your laptop or even vita as long as you have a decent connection.the vita was a disaster because of the price of its memory cards. that was really a bad policy that hurt not only sony themselves but those of us that adopted the vita. also smartphone and tablet adoption was beginning to get popular so this also contributed to the low sales.the switch its hugely successful because its basically a tablet that can be hooked to a tv. i personally dont own one because its currently out of price range and other reasons. I second a PS4 Portable. I would love my PS4 to be just like Switch. And to the people suggesting using PS Vita to remote play. It just doesn’t work that well outside your house. I can’t play it on the road and hot spots are not that great. Also, the Vita back touch is used for some of the back triggers, and the back touch screen just doesn’t work that well on remote play. I have a PS4, PS4 Pro and Vita (and had every PS in the past), so I got to test Vita and remote play. Great idea that doesn’t really work. Vita needs second triggers to work well. At least let me remote play on Vita through a PS4 controller. Please consider a PS4 Portable, it would make my dream come true. also, the PS4 Portable would have to play the large game discs, it would be digital games only. It could work. had a typo, meant to say that it would play no game discs, digital games only. I mean, it just made records for being the fastest selling console of all time, but no, I guess no one wants it because you don’t like it. You silly kid. In general though, most people don’t want to play modern AAA games on a tiny portable screen. They’d rather play those on their big screens and play separate, more portable appropriate games on portables. You could try to argue that the Switch disproves this, but its popularity seems to hinge much more on Nintendo actually putting major Zelda and Mario games on it this time than its portability. I want to play my ps4 games in 4k and if the ps4 was portable i wouldn’t be able to. The Swich is still a step behind the ps4. I think the Switch is doing good because of the DS and just because the Switch is selling well dont mean a PS4 portable would do the same. You still have to think about how much a portable ps4 would cost Sony to make and how much they would have to sell it for. It would be a step backwards in my opinion. And for the Switch I like the console. I’ll be getting a Switch when the pokemon game come out. Nintendo was like “So Sony is getting out of the handheld business huh?, watch this” and the rest is history…! Couldn’t agree more. I wish Sony would drop the Xperia brand, and bring all of their mobile team under SIE. They can barley sell 10 Million Xperias a year now, while they are moving 20+ Million PS4’s a year. If they could deliver a PS4 Phone and a PS4 Portable, they would make much, much, much, more money than they are right now with Xperia. AMD already has a APU that is nearing PS4 level perfomance on 14nm, running at sub 15 Watts. They should be able to get to PS4 level power at less than 10 Watts after 7nm APU’s are available in late 2018/2019. Hopefully Sony will jump back into the mobile space with AMD Mobile at that point, and give us a device that can allow us to be connected to our library and PSN 24/7. Since they completely killed Skype and the 3G Vita Phone in April, I hope they are working on a replacement. I’d prefer to see Sony prioritising hardware upgrades that allow games to comfortably output at minimum frame rates of 60 fps over any other hardware updates that I can think of. @FistedMonkey Every device is capable of 60fps, it is up to the developers if they want to target it or not. Even if Sony released a PlayStation with AMD Thread Ripper and 4 Vega 64 GPU’s, developers could still push the graphics to the point where it could only handle 1440p/30fps. At the end of the day, Sony needs to deliver hardware, and stay out of the way as much as possible. Certaint games are fine at 30fps, other perform better at 60fps, VR should be 120fps. It is up to the devs though. Let them build what they think people want. If 30fps titles stop selling then they will mostly go away. But, when GTA5 has sold 70+ Million copies at 20 -30 fps, it seems 60fps is not a big factor for the mass market. Sony should release a Vita like device focused on remote play, with a 1080p screen, clicking sticks and triggers. I wrote COMFORTABLY not CAPABLE @KBG29. That a device is CAPABLE of achieving 60 fps does not mean that game developers will use the capability particularly if in order to do so, some other thing (that the developer considers a greater priority) might be compromised in the game. Other than developers choosing to have their PS4 games play at less than 60 fps, what plausible explanation is there for developers to intentionally hobble the frame rates when the fps cap for the same title is higher on other platforms? Thus I prefer to see Sony prioritising hardware upgrades that allow games to comfortably output at minimum frame rates of 60 fps over any other hardware updates that I can think of. 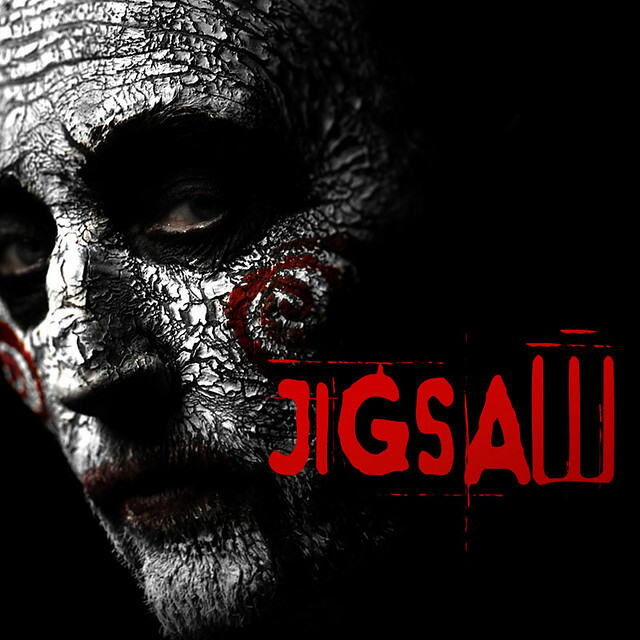 1- I already have 2 PS Vitas. The problem is that I don’t have a great connection at my work place. It takes almost 5 minutes just to get in to remote play and by the time you get in, your 15 minutes break is over. That is if you log in the first try. 2- We have the PS4 Pro for people that want to play 4k games at home, the portable is for people on the go and want to play games elsewhere than home. It broadens the market share. Obviously, you could still play your PS4 games at home. Either with accessories deck station for the TV sold separately or the already purchased PS4 or Pro you already own. A PS4 Portable, marketed at around 250$, still has significantly more games than the Switch would sell like hotcakes. The Switch will not be able to bring all AAA games due to lack of RAM which makes the ports inferior, you would not have that issue with the PS4 portable. Screen size, 7″ or more, whatever is more convenient to put in the hardware and battery. 1080p, no more no less. HDR compatible. OLED. Bravia Engine “Triluminos” from smartphoned. There’s not really any need for a touchscreen, but huge bonus and potential for the future if it does. Comfortable like holding a dualshock 4. The design can be like the NVIDIA shield with the screen as clamshell. Memory, this can go either way. Either you put in a HDD which will make it heavier but have much more memory. Or have at least 64Gb of Internal Memory with 4 SD 256Gb card slot to add memory. I’d go with the removable HDD from the back that’s easily replaceable like batteries with enough room for 4Tb 2″5 hdd in thickness. But it’s ultimately your decision. The screen. 7″ if you are going for a tablet like format. 5″ or more up to 7″ if your going with clamshell NVIDIA shield style. Only 64GB of memory? So, it won’t even be able to play FFXV, which is 80GB currently? Or Star Wars: Battlefront II? Or the Witcher 3? See, your proposal runs into exactly why this is a bad idea. The reason why the Switch is able to have portable games is that they aren’t as intensive as PS4 or XB1 ones. In order for a PS4 portable to work, with the specs you listed, games would have to be SEVERELY downgraded and that is the last thing I’d ever want. I buy a PS4 for a reason. I don’t want to play borderline PS3 games like the Switch has. Trust me, if they could fit the power of a PS4 into something the size of a Switch, they would have done it already. The Vita was already nearly as powerful as a PS3 when it came out and the PS3 was current gen. Keyword being “nearly”. And on that note, the only way you are ever going to get a true console portable device with up to date graphics is with a technology Sony is already heavily invested in, the thing is, internet needs to get faster when you are away from home. I am of course speaking of streaming. Which I believe is the future of gaming even though I will hate not having physical copies. But imagine if the switch was a streaming device akin to having Playstation Now on it and it could be played anywhere. Not a pay per month device like the streaming service, but a you buy a game digitally, you can play that game via streaming it. Then you absolutely could have a portable console that is as powerful as a PS4 in the palm of your hands, and even better, you could have something that is as powerful as a multi thousand dollar computer in the palm of your hands but only pay for what amounts to a screen with a controller attached. I will check out Little Red Lie. 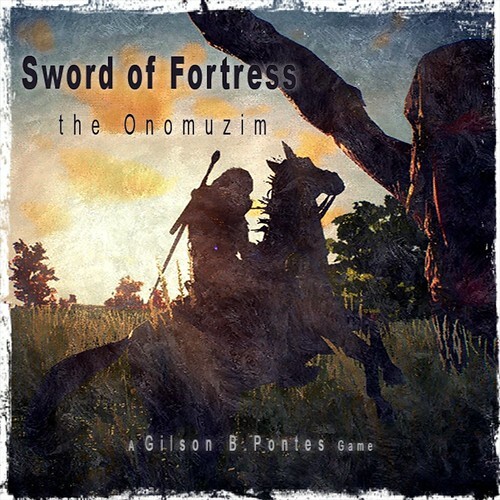 If “Sword of Fortress the Onomuzim,” is as awful as its title, Jim Sterling will let the world know. 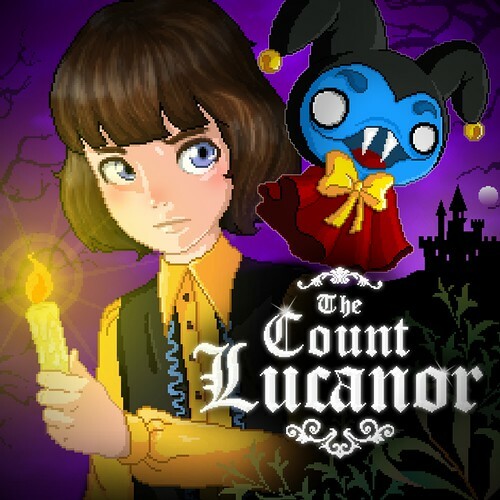 A few fun indies… The Count Lucanor is good on PS4 so I am sure it will be just as good on the Vita if not better because the game does not have crazy graphics etc. the only thing that I would suggest is if you do play on the Vita try to use a surround sound headset because the audio does a great job of putting you in each little situation. 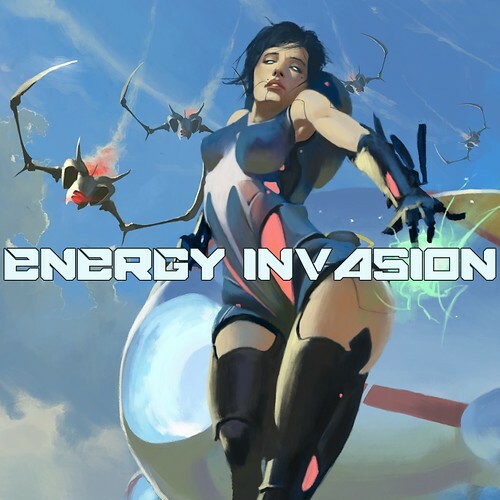 Energy Invasion is actually really fun and can get quite tough so don’t sleep on this title. I am not sure which of the others I will check out, I have not been able to find much on the last game Sword of Fortress the Onomuzim so that will be a wait and see title. Have a great weekend everyone. 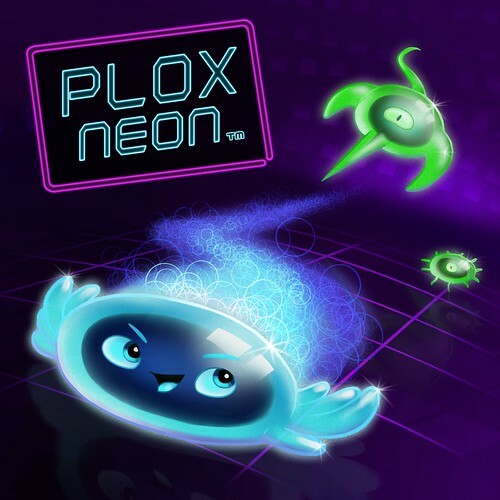 I thought i was on Steam’s Blog. Saving my game money for PSVR titles. Keep ’em rolling in. This was meant as a reply to another comment. I put it there now. Not sure how it got down here. Must have been during the log in after I clicked on reply. Fair enough that you’re new, but I don’t understand your comment, dude. You don’t have PS Plus, so online multiplayer is off limits. And what game are you talking about? Planetbase! Nice! 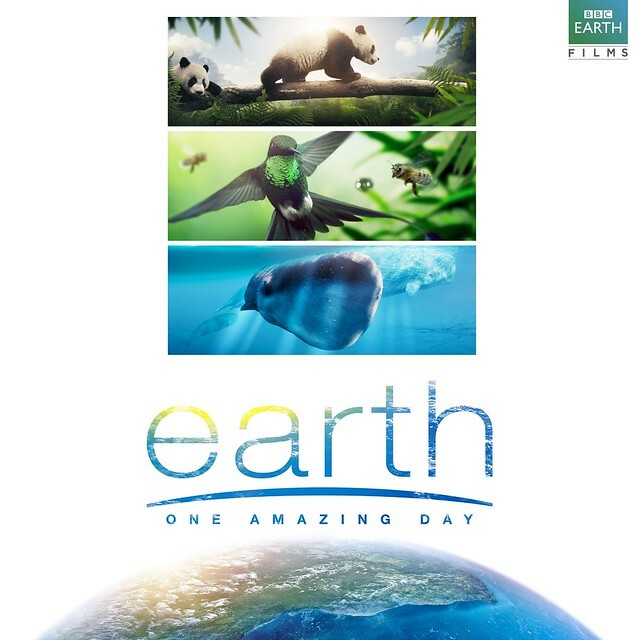 Loved it on the PC. Wonder how much it’ll cost me. It’s now the 12th and still no planetbase in the store. Is it delayed or something? I have to say Sonys Game development really stinks this year. Maybe I dont want to wait a year and a half for a good game. Usual EA junk and independent garbage. Think its time to go PC or XBox X. Where. Is. Happy. Drummer ? ! ? ! ? No Little Drummer, no Planetbase, but we got garbage like Sword of Fortress. No, seriously. Where. Is. Happy. Drummer ? ! ? ! ?